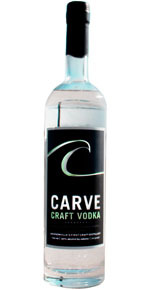 Carve Craft Vodka is distilled and bottled at Grey Matter Distillery in Jacksonville, FL. 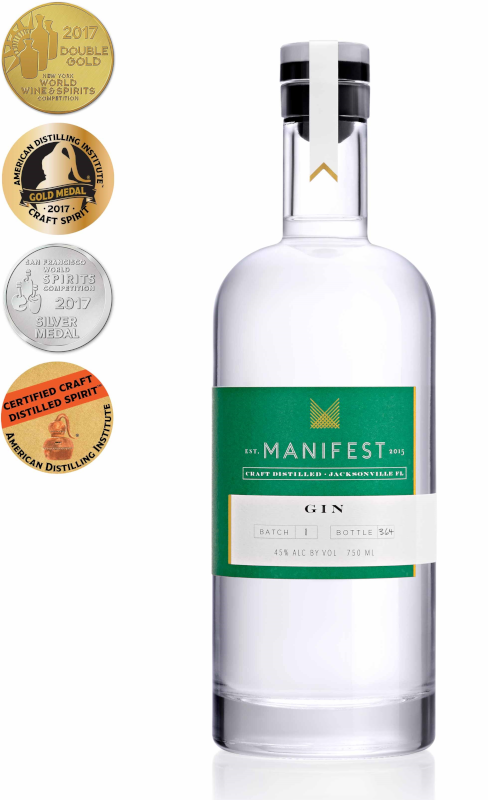 With emphasis on quality, each small batch is distilled seven times and filtered through an activated coconut carbon system to ensure a smooth and pure finish with every sip. Our vision, our product is for the dreamers. The risk takers. Those who aren't afraid to step outside of their comfort zone, and Carve their path in this world.